drivingandlife: AUDI Q2 - ANSWERS PLEASE! 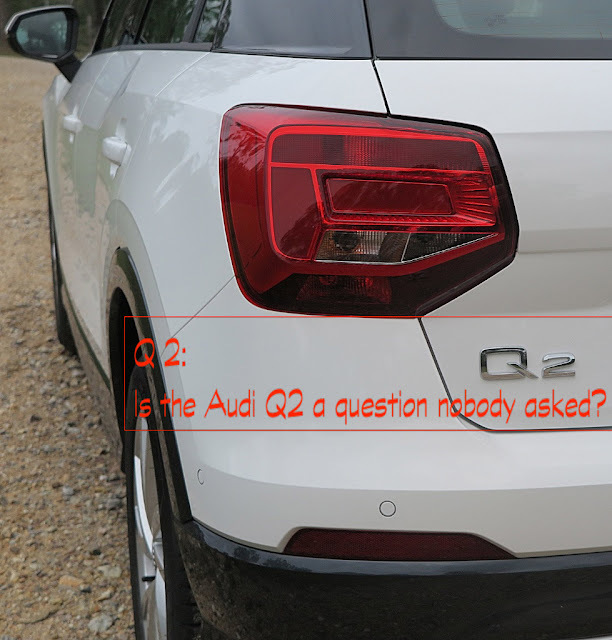 Right, so is this car as useful as a Q3 or Q5? 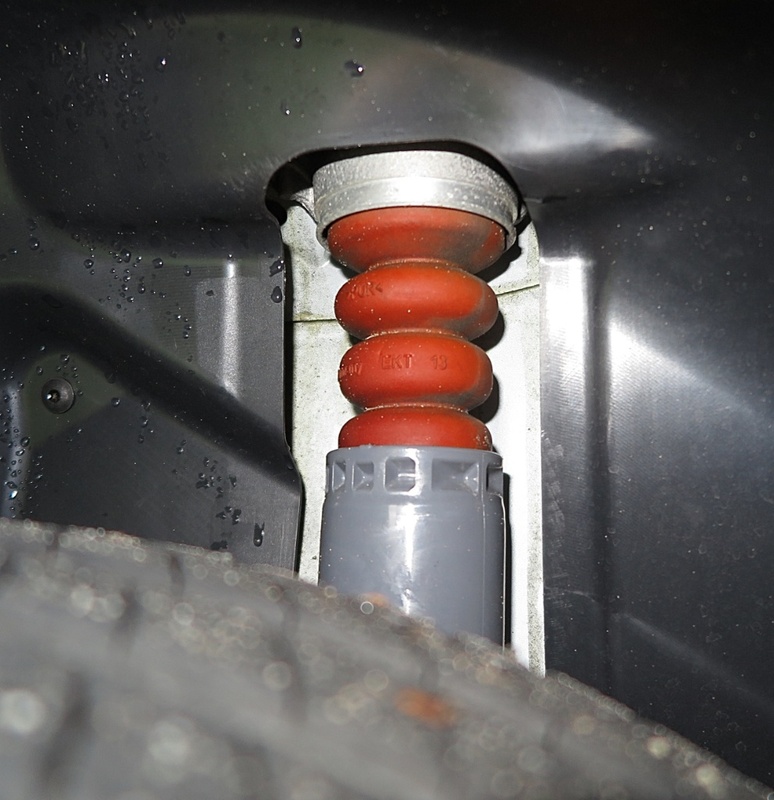 After all, it has a rear skid plate, and raised suspension. Must be a rugged off-roader, right? Wrong! The Audi Q2 is an effort to fill a gap which doesn’t exist; however it does mean Audi can offer a range of SUVs from klein to grosser. But, the Q2 is really just an A3 with a different body, raised suspension and, before I forget, a rear skid plate - for the times the bum drags on the ground when you’re off-road. Hah! It's an affectation, nothing more. This little baby is cute, well-built, well-finished, well-equipped and performs just as you would expect a classy Audi to. But, who will buy it? This is a car for city slickers, but to do what in? Maybe pick up the week’s fruit and veg from the Saturday market; or take yourself to the beach for a surf; or pick up friends for a night out for dinner. In styling terms the Q2 departs from the 'creased edge' look of its larger siblings. Audi's new design chief has evolved an 'elongated diamond' feature on the sides, which he says emulates the 'haunches' on the original Audi Quattro rallycar (?). I've altered the contrast in the photo (below) to highlight the shape. This is an urban conveyance, but not a school express, unless you’ve only got two children, and don't pick up their friends! And, don’t count on taking it on a camping trip for a family, with all the gear. It’s just a classy little hatchback with a case of ‘tallness’ from longer shock absorbers, and slightly softer spring rates. The Michelin tyres seem to be quite stiff in sidewall flex so the Q2 rides very firmly on the highway, but is comfortable enough on gravel roads. However when you start to pump up the speed on the curvy stuff it quickly becomes unsettled, and lurches from each steering change, due to the suspension's slightly longer travel. If you want a snappy-handling hatch, buy an S3. 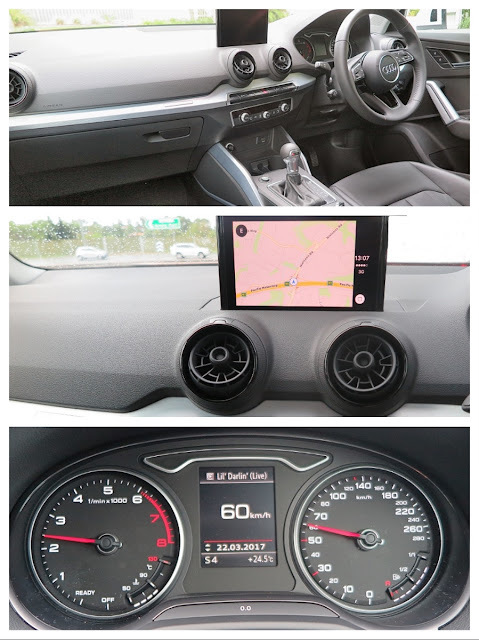 The Q2 has an excellent level of electronic aids, Apple Car Play, probably the most intuitive control system for its associated tech, and to top it off what looks like soft Napa leather on the seats. The hard plastic on the door trims looks very downmarket, and I think makes a big dent in Audi's reputation for quality interiors. Peformance-wise, there's a 1.4L TFSI petrol; a 2.0L TFSI petrol and a 2.0L TDI diesel. 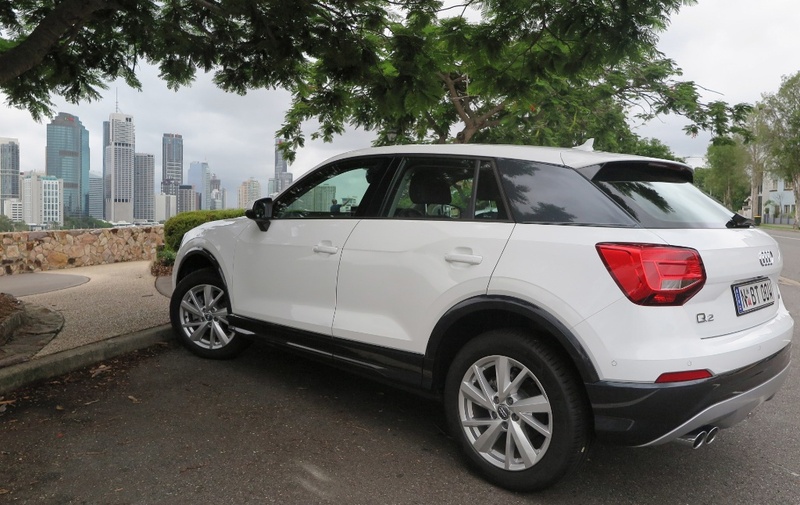 The 1.4L is FWD only, but the 2.0L cars get Quattro AWD and 7-speed DCT auto transmissions. The powertrains are slick, well-sorted and responsive, even the baby 1.4. With the seats folded, you get a more-or-less flat floor, but the trunk space (with seats raised) is not quite as much as its A3 sibling. However, you get stung $540 for choosing triple folding backrests, instead of a simple 60/40 split! 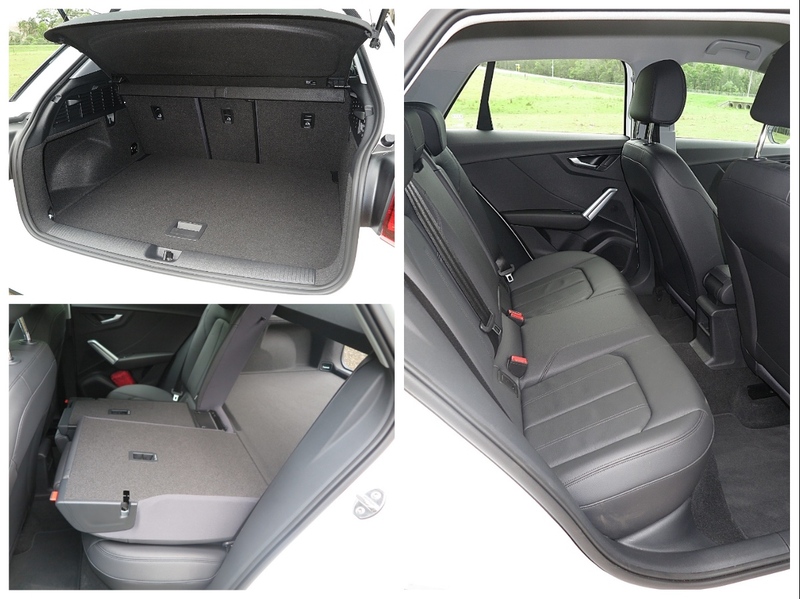 Also, despite an increase in headroom, the rear leg space is again limited, compared to the A3. Fine for short journeys - you know; out to dinner, Saturday markets, the school run, etc. However, I can't leave without comment on pricing policies. The test car (1.4L TFSi FWD) starts at AUD$41,100, but the option packs bring it to a tearful AUD$44,000! Ouch! You'd better love the Audi image. 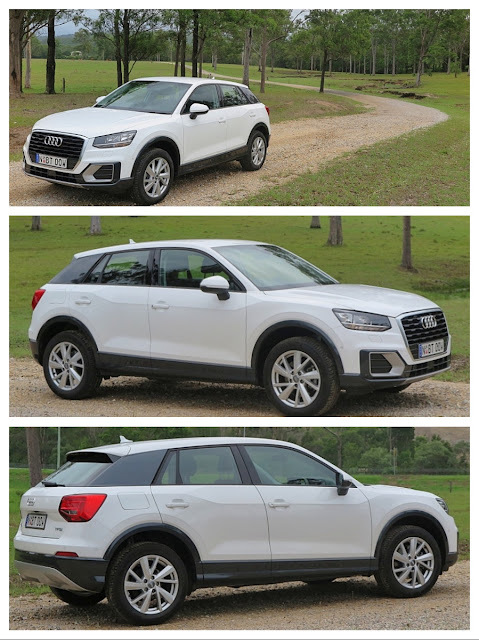 The final choice comes down to the fact that you either want a ‘car’ (the A3), or a 'baby SUV thingy' (the Q2). Whichever one you choose depends on your style and taste, because both vehicles service the same needs. 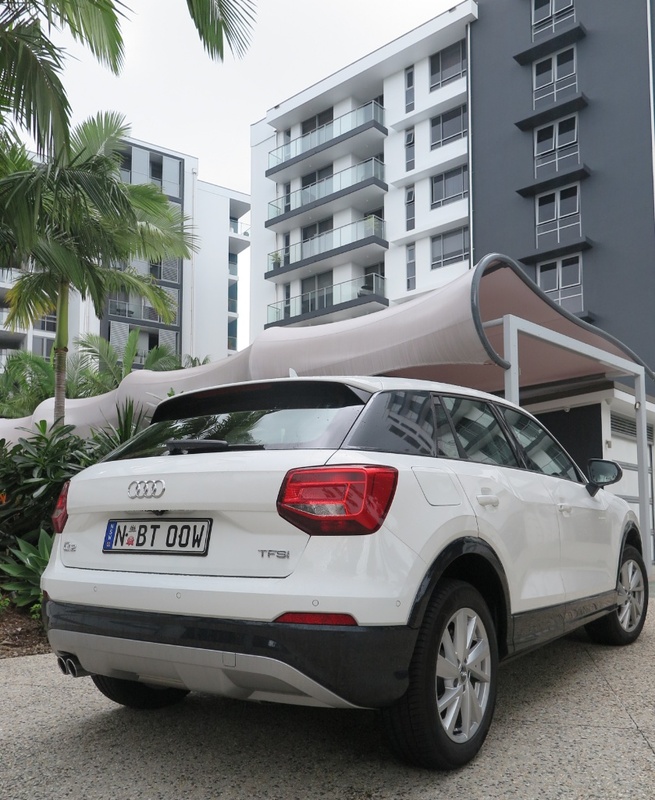 The Audi Q2 is a town car, plain and simple, but with aspirations to be a grown-up SUV! I think those packages are very expensive. And, what about the Interior Lighting Package? Unless I'm mistaken most of the items on that list are standard in everything on the market! Come on Audi, that's really 'soaking' the customers!